A JRPG stuck in the past. 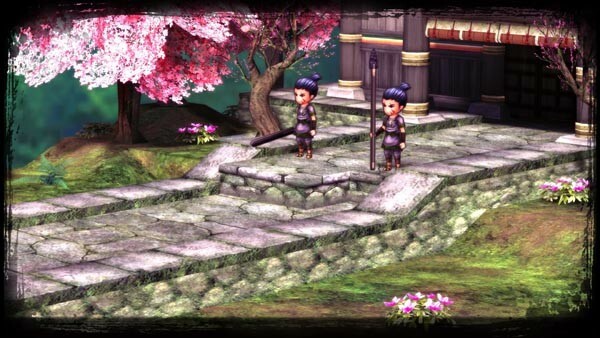 God Wars: Future Past has all the makings of what should constitute for a “Nathaniel” game. It’s a tactical RPG that has an interesting setting based on Japanese folklore. It also has an art style that turns all those mythological figures into cute anime girls. I’ve played a few tactical RPGs this year, but I was still excited by what this title could bring to the table. Unfortunately, for all the things this game does well, there are more elements that just feel outdated and bring it down. 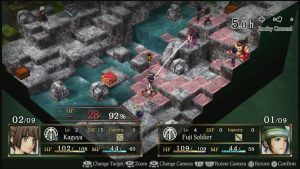 God Wars: Future Past gets things right on the level of its setting, but before long, this SRPG starts to stumble through the sakuras. I honestly love the direction they went with the hyper-stylized retelling of Japanese folklore. It is loosely based on the Kojiki, a series of Japanese myths. It does feel like a breath of fresh air seeing this setting in a video game. I think where it really shines, and where it’s most effectively used, is in the UI and character art. 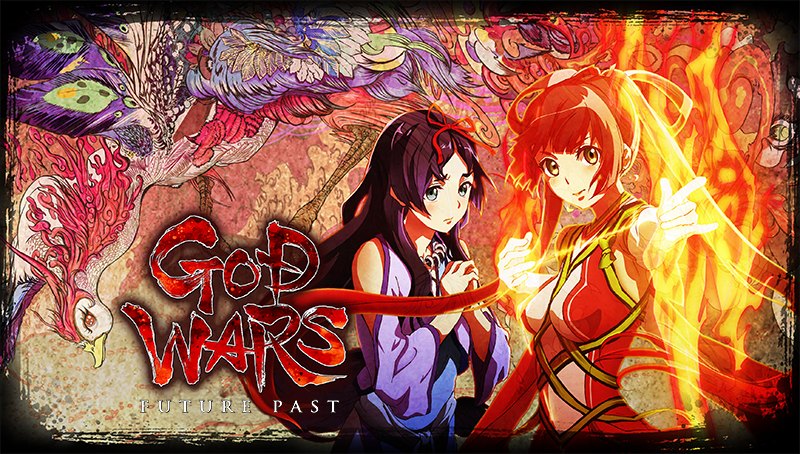 Like many other NISA published titles, God Wars: Future Past has a gorgeous anime look to it, and compliments the setting well, even if they took some liberties with some of the traditional creatures and deities. The overall aesthetic feels cohesive, from the UI to the overworld. Everything has a traditional Japanese look to it, and I appreciate the amount of work that was put into certain details, such as certain menus being in the shape of a scroll and text looking like ink. It feels like a good compromise of having a modern anime style, while being faithful to traditional art inspired by the mythos. This art style will be hit or miss with some, but it isn’t what I would consider too cutesy to turn off those who aren’t into the more stylized anime feel. looks great and it does the setting justice, despite the liberties taken. It’s just too bad the story isn’t. 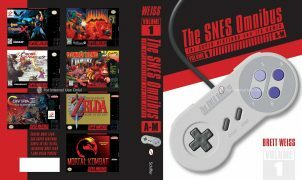 The premise of the game is that, due to the constant conflicts between three nations, the spirits of Mt. Fuji are now causing chaos across the land. You play as Kintaro, who aims to protect Kaguya while traveling across the vast mythical land to find her mother, who has been missing for years. Along the way, she meets a colorful cast of characters who join in on the quest to save the land. Now, I’ve played enough JRPGs in my lifetime to get over some of the tropes and accept them for what they are. In a lot of ways, I find some of them endearing more than anything. Sometimes the execution makes what’s iterative fresh. This game, however, plays it way too safe for a setting that is as fantastical as this. It has neither the smart pragmatic writing or self-awareness to take advantage of how outrageous some scenarios are. This is not helped by the very awkward line delivery found in some scenes, at least in English. Also, animated cutscenes in the game do not have English subtitles, regardless of what language you play the game in. If you want to play the game with the Japanese VA, be warned. As you play through the game, it feels as though there isn’t a big payoff for big story beats. A lot of the plot centers around finding a character who will, in turn, lead you to another character to progress the story. Since the game is linear, after a while it becomes very predictable where the plot is going. At least some of the side characters have interesting or fun dialogue. Most of the game is told through dialogue texts or comic book style panels with very little animations. It’s not exactly the most eye-grabbing aspect. The game is sometimes too corny to be taken seriously, but it’s not lighthearted enough to enjoy as some sort of goofy ride. It’s not the worst JRPG story, by any means, but it lacks anything that makes it truly stand out. This game didn’t need to innovate JRPG storytelling, but it sure as hell needed to tell a less predictable tale. There are a lot of characters in God Wars: Future Past, and even more classes. The class system and customization might very well be the best part of the entire gameplay experience. Every character has a class that is unique to them, along with two extra jobs that can be changed at will. The jobs add more variation to characters who also have their own unique passive and active abilities, so no character can ever be truly the same in function. Also the jobs can be further upgraded to more advanced versions of their base job, meaning that with the customization also comes progression. There are also equippable items that can be bought. This system has so much depth that the theory crafting and min-max possibilities are near-endless. I will reiterate that this is by far the best part of the gameplay experience, and what will make the game stick out among the other game in this genre. However, diminishing returns kicked in hard after playing for a couple of hours. For as great as the depth in customization is, the combat is more or less the same as other games in the genre. This is rather unfortunate because, after coming up with cool class combos and party makeups, it’s a damn shame to have to play through a game that’s as repetitive as this. The early stages of the game (especially the tutorial levels) aren’t very interesting. 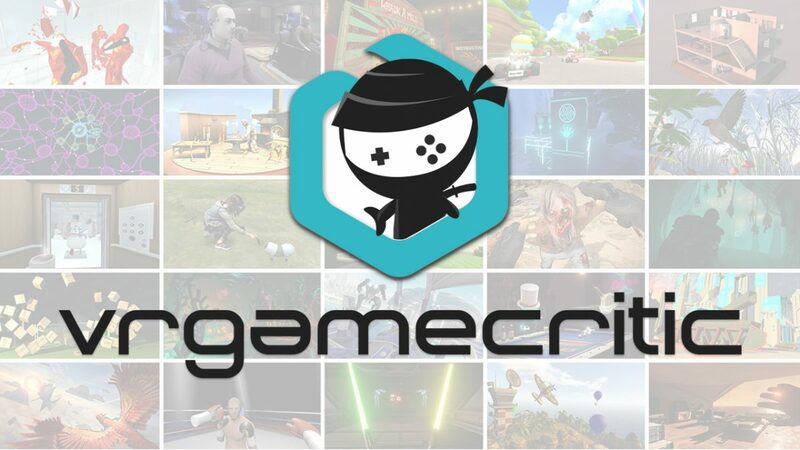 They lack any kind of hook that a game’s first impressions should have. I know these games are supposed to be slow burning, but still. It takes a very long time until combat and customization feel rewarding. You will have to deal with a few hours of very generic turn-based RPG mechanics, which aren’t bad on their own. 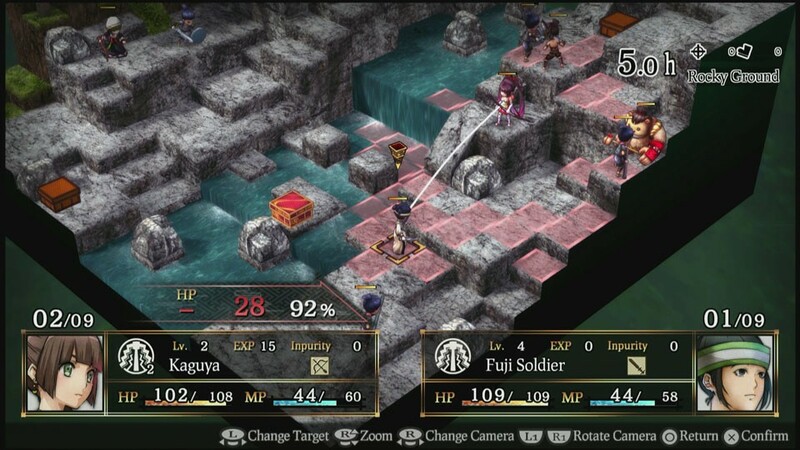 The game plays very similarly to titles such as Disgaea, where combat takes place on an isometric grid where you can make character take actions in a non-fixed order. While a specific character’s actions aren’t fixed, the order of what characters go first is based on stats. 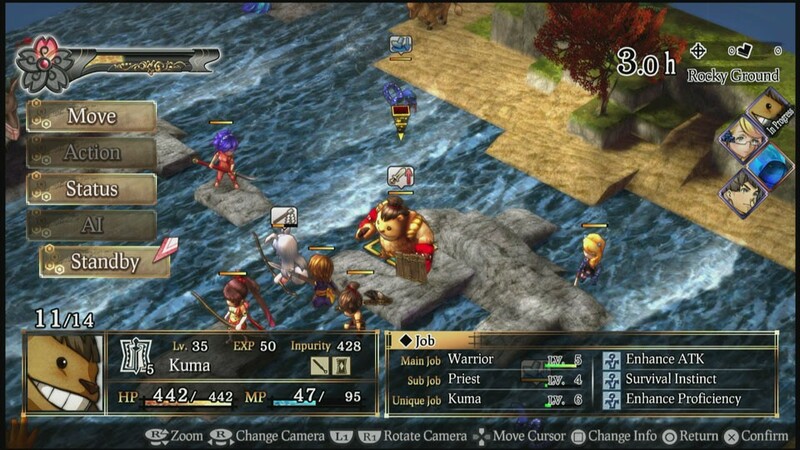 Characters can perform skills based on their job or respective unique abilities, and enemies will do the same. So in typical JRPG fashion, you will have to use your abilities to its fullest, while being mindful of positioning and and your opponent’s abilities. There is a payoff to min-maxing and customizing your characters, but it comes so late in the game because of how slow leveling is that I was burned out by that point. Going through many combat encounters where the objective is killing all the enemies without losing all or a specific party member gets old really fast. Combat isn’t bad and at times can be challenging due to the decent AI, it just feels like far too familiar territory. I also think it’s important to note as well that the visuals in combat is the weakest element of the game’s visuals. Even the game’s beautiful stylized anime aesthetic gets lost in translation when it comes to combat. At best the game looks like a solid JRPG from the PS2 era, and that is a damn shame considering that this is a $50 game in 2017, for the PS4 version. So while the depth of customization shines through at the midway point in the game’s linear story, the combat while getting there is a slog, and is not helped by the game’s dated visuals. God Wars: Future Past is a perfectly passable JRPG experience. For all the issues I have with it, I can’t really say that it was bad, just middling. For as good as the art style and setting is, the story and in combat visuals drags down these positive aspects more than anything. And while the depth in customization is phenomenal, you will have to deal with a really slow early game leveling progression and repetitive combat encounters. 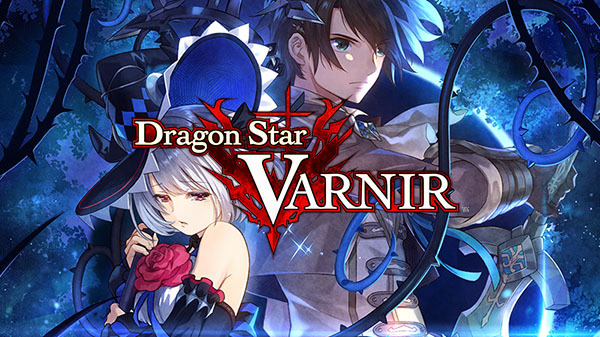 This game will certainly appeal to those who want an old school JRPG experience, but that’s about it. This game didn’t need to innovate, but maybe should have taken less influence from the past, and looked more towards the future. Full disclosure: This review is based on a review copy of God Wars Future Past given to HeyPoorPlayer by the publisher.